Werewolves and vampires are both mythical creatures who kill humans but there are important differences between the two. Werewolves are mortal and age just like humans while vampires don't age and are immortal (except for some things that can kill them like sunlight and garlic). Werewolves are, in fact, human for much of their life. Their diet is like humans in contrast with vampires, who drink blood. Although there are too many versions of the myths for a single, definitive description of the creatures, they are both known for their human-like appearance and for their tendency to attack and convert humans. 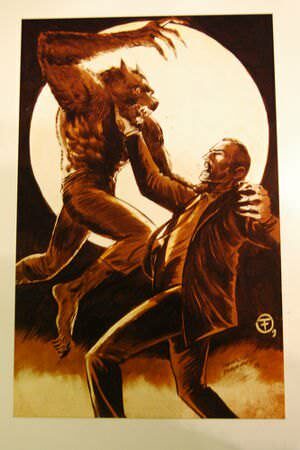 In modern pop culture, vampires and werewolves are often presented as rival races that despise one another. Pale skin, fangs, normal eyes unless they are drnking blood. Like a regular wolf, if a little larger. Always has abs in human form. At night In packs or by themselves. Normaly during the full moon. Nosferatu, Count Dracula, The Twilight Saga, Van Helsing, Let the Right One In( Let Me In). An American Werewolf in London, The Wolf Man, The Twilight Saga, Van Helsing, teen wolf, Ginger Snaps 1,2,3. Vampires don't actually shape shift. They take the form of what they want bu they don't adapt the powers of the being they have become Werewolves are known to be shape shifters. They are to shift their bones into a form of a wolf and adapt the features of the animal (Wolf). 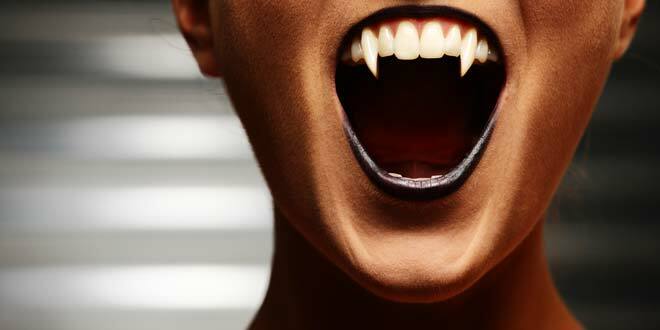 Vampires are mythological creatures that feed on the blood of living creatures. In previous eras, vampires were often described as bloated and dark in color. Since the Victorian era, they have typically been presented as charismatic and sophisticated predators. They have fangs which they use to drink blood, and typically have a human-esque appearance. They typically cannot come out in the daytime, and so are nocturnal. Werewolves, or lycanthropes, are mythological humanoid creatures that can shapeshift into a wolf-like creature either on purpose or due to a curse. They often turn into werewolves involuntarily on the full moon. Traditional werewolf folklore says that even in human form, werewolves’ eyebrows meet at the bridge of the nose, that they have curved fingernails, low-set ears and a swinging stride. Commonly, werewolves in wolf form are indistinguishable from real wolves, but they can be portrayed as larger. Vampire origins vary from culture to culture. In Slavic and Chinese stories, any corpse that was jumped over by an animal might become a vampire, as might any body with a wound that had not been treated with boiling water. In modern Western tales, people typically become vampires either after another vampire drinks their blood, or, more commonly, after they drink the blood of a vampire themselves. Folklore suggested that people could become werewolves by removing clothing and putting on a belt of wolfskin, or drinking rainwater out of a wolf’s footprint. 19th century fiction established the idea that new werewolves are created when a werewolf bites or wounds a human being. Vampires are often portrayed as immortal creatures. In some tales, they can fly or turn into bats. Werewolves are associated with super strength and speed. They are typically considered almost entirely invulnerable. Vampires are often portrayed as sensitive to sunlight and garlic. They are also vulnerable to holy objects such as crosses and holy water. According to some legends, vampires are also unable to enter a house unless they are invited inside. 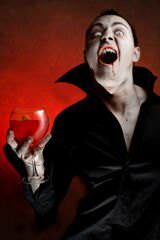 Vampires need to drink blood to survive and are vulnerable during feeding. Werewolves are vulnerable to silver bullets and other silver weapons. Vampire stories can be found in many cultures, but the term “vampire” was not popularized until the early 18th century, when many vampire superstitions came to Western Europe from the Balkans and Eastern Europe. This led to mass hysteria and accusations of vampirism. The archetype of the vampire was established by vampire literature, particularly John Polidori’s 1819 novella The Vampyre. This inspired works such as Varney the Vampire, and then Dracula by Bram Stoker. Stoker’s novel is considered the quintessential vampire novel and is the basis for most modern vampire fiction. 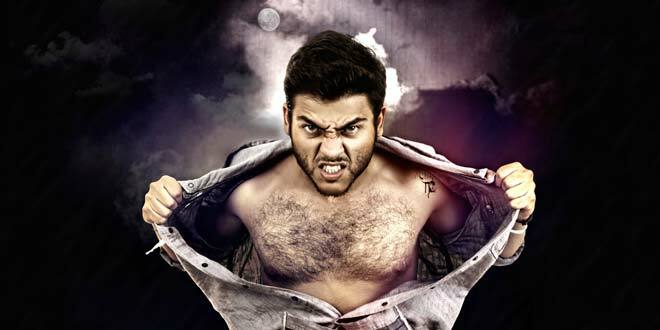 Some references to men changing into wolves can be found in Ancient Greek and Roman mythology. Ovid and Virgil both wrote of men turning into wolves. One of the most famous Vampire stories is Bram Stoker’s Dracula, and this novel inspired many elements of the modern vampire. The latter half of the 20th century saw many vampire epic novels, such as Anne Rice’s popular Vampire Chronicles. More recently, vampires have appeared in many dark romance and paranormal romance series as sympathetic anti-heroes. These series include Twilight, The Vampire Academy, Anita Blake: Vampire Hunter, and True Blood. In films, vampires appeared in the German silent film Nosferatu, which was unofficially based on Dracula. The film and TV series Buffy the Vampire Slayer made vampires part of the popular culture in the 90s and early 2000s, and were followed by series such as True Blood and The Vampire Diaries. 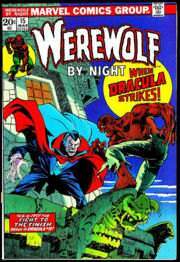 The novel Dracula also used werewolf mythology. The first film to feature a werewolf was Werewolf of London in 1935. Werewolves also appeared, in a sympathetic role, in The Wolf Man in 1941. Werewolves appear in popular novels such as the Harry Potter series, Twilight, Terry Pratchett’s work, and the Shiver series.